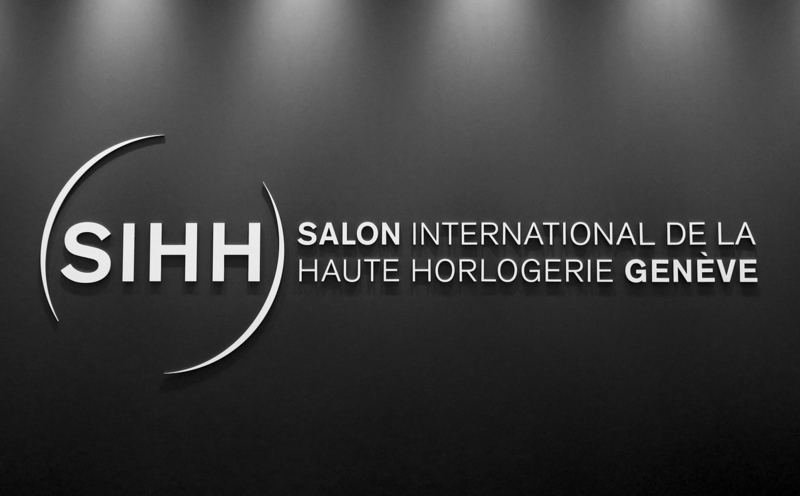 The Salon International de la Haute Horlogerie watch trade show takes place annually every January, at the Palexpo Convention Center in Geneva. SIHH is a private “invite only” luxury watch event where leading watch retailers, journalists, and VIP watch collectors travel from around the world to preview (and order) the latest timepieces. The ultra exclusive show features only 24 exhibitors (as of SIHH 2016), but they are among the world’s most coveted watch brands. The fifteen “Exhibiting Maisons” are A. Lange & Sohne, Audemars Piguet, Baume & Mercier, Cartier, Greubel Forsey, IWC, Jaeger-LeCoultre, Montblanc, Panerai, Parmigiani Fleurier, Piaget, Ralph Lauren, Richard Mille, Roger Dubuis, Vacheron Constantin, and Van Cleef & Arpels. Plus, as of 2016, nine independents will exhibit at SIHH. 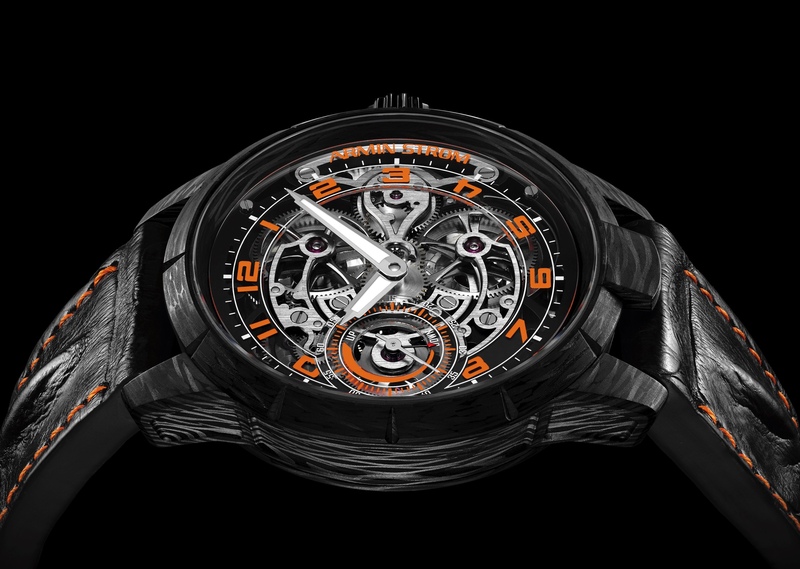 These brands are grouped together and called the “Carré des Horlogers,” which includes Christophe Claret, De Bethune, H. Moser & Cie, Hautlence, HYT, Kari Voutilainen, Laurent Ferrier, MB&F, and Urwerk.